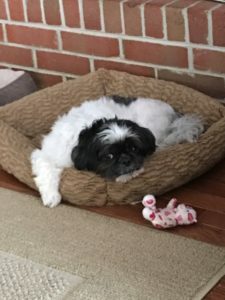 My Shih Tzu has always had digestive problems and really picky on what he eats. He would eat if I cooked chicken with rice and vegetables! 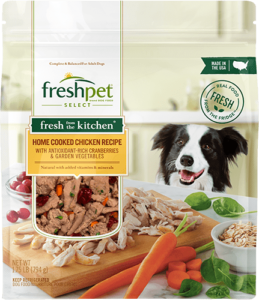 Tried Freshpet and he loves it! Always eats and is not having digestive problems! Thank you Freshpet.